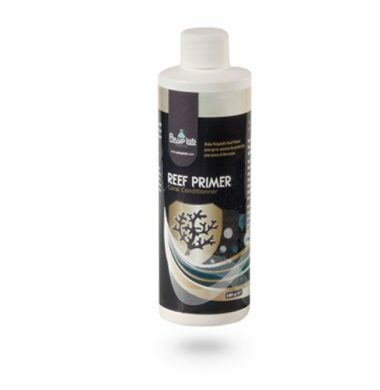 Reef Primer is a premium dip for your corals and frags. 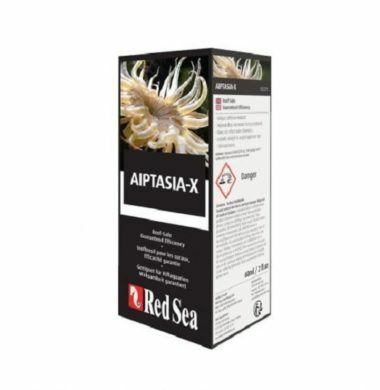 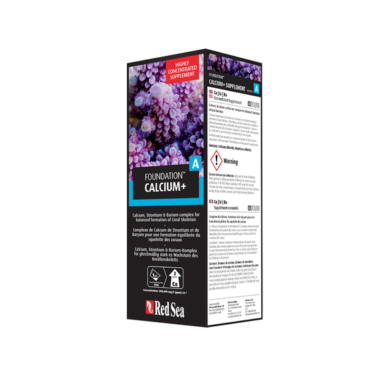 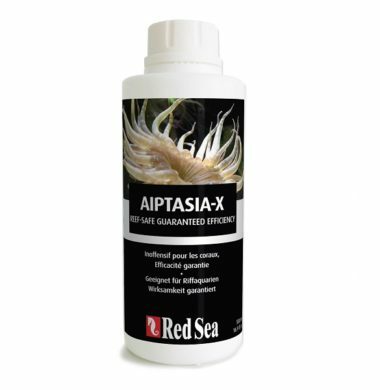 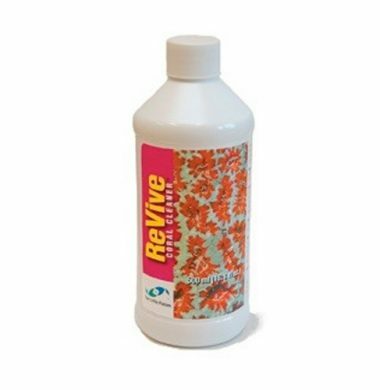 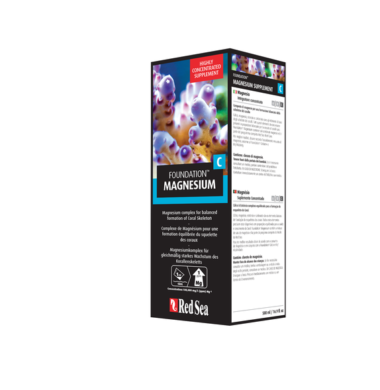 Use in your acclimation routine, Reef Primer put all odds on your side to solve the problems caused by: Zoanthid Eating Nudibranchs, Montipora Eating Nudibranchs, Acropora Eating Flatworms, Bristleworms, Zoanthid Eating Spiders Red Flatworms, Filamentous Hair Algae, Rapid Tissue Necrosis, Slow Tissue Necrosis, Bacterial Infections Etc. 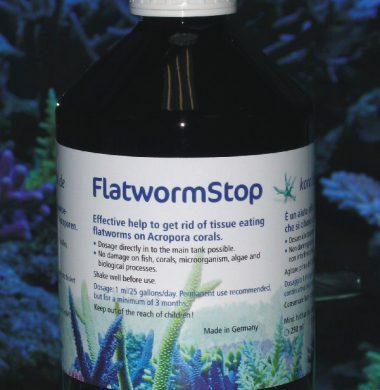 AEFW ( acropora eating flat worms ) can cause terrible damage to the high end acropora dominated reef aquarium. 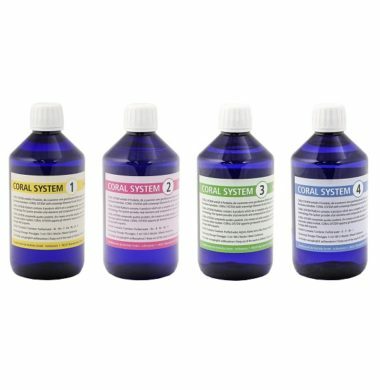 This treatment aids the control. 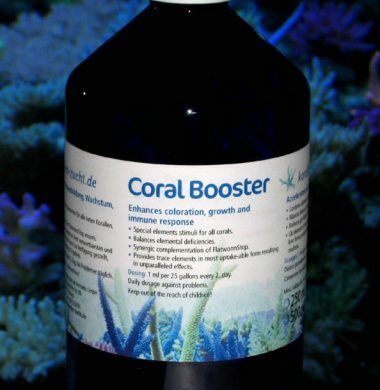 Worth combining with KZ coral booster.